Looking to start your WordPress journey and feeling quite perplexed? Do you want to run a blog, business website or creative portfolio on the most popular content management platform in the world? Everything is possible, but the learning curve for WordPress beginners may be steep. The first confusion starts with the wp.org or wp.com puzzle… So we are here to give you some directions. 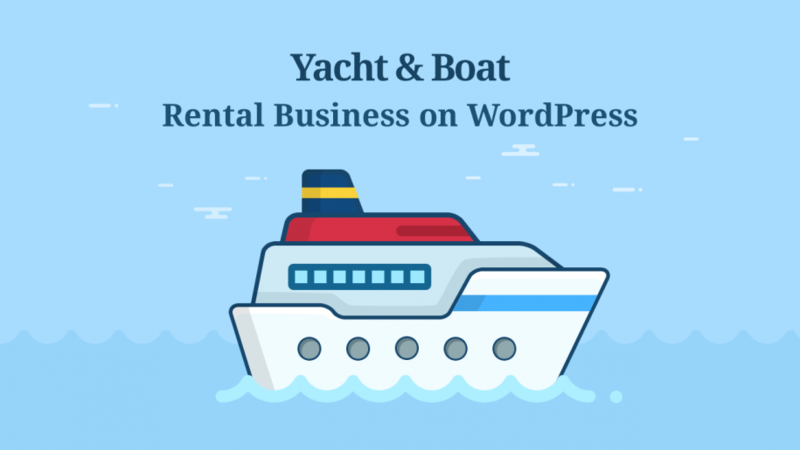 In this article, we’ll try to help you find the most suitable ways to befriend with WordPress so you can either manage everything yourself or outsource the most complicated tasks. Without any further ado, let’s start. If you are just starting out and need to figure out some basic WordPress things, video courses can be a sweet spot. The main benefit of them is that they are targeted at beginners, so course authors are pretty aware of your common questions and concerns and they try to help you with them along the way. 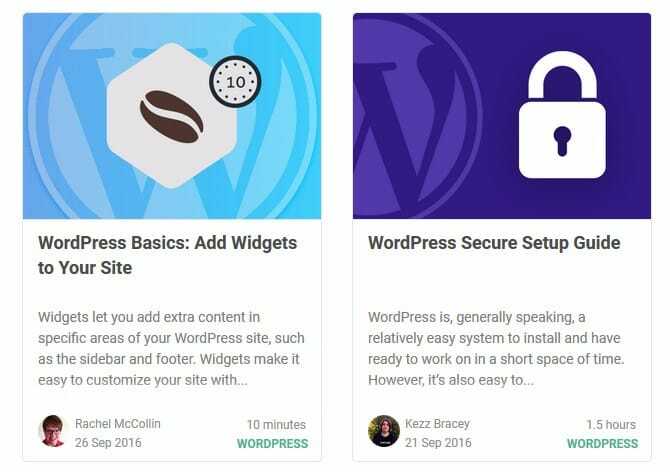 The next big thing is that these courses gradually reveal all WordPress nuances helping you structure information in your head and practice easier. It’s a very valuable thing considering the amount of information you need to sort out. As to which courses to choose, please check out our curated list of the best WordPress beginner courses, where we outline their main features, prices and benefits. As we said, if you need to deal with WordPress preplexetions, a step-by-step course is an effective solution. But if you are looking for a deeply practical course, you can check out the LaunchParty WordPress lessons. This course centers around actionable tips, which means it’s not just about WordPress theory, it provides real odds to build a website as you go through the course. The course takes you through the WordPress installation process, dealing with domain names, theme installation, website design, etc. The focal point of this course is that it integrates professional website templates by Elementor, so you are basically learning WordPress and building a website at the same time by playing with Elementor settings and tools. And depending on how you view things, this can be either benefit (Elementor is one of the most trusted WordPress page builders) or limitation (you don’t get familiar with other page building tools). 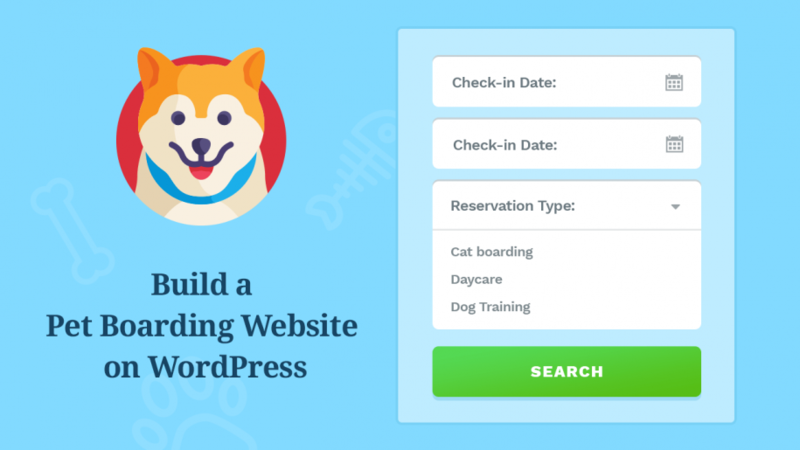 In sum, the concept behind this solution is simple: since it’s a narrow-niche course which relies on the time-tested WordPress products, it helps you focus better on specific things and move faster when creating your website. The best thing about LaunchParty is that it’s totally free. We recommend WP Buffs WordPress services for those of you who already managed to build a site but want to take the stress out of the website maintenance and security. WP Buffs guys are WordPress experts that can help you handle your website at different aspects: 24/7 website monitoring, speed optimization, backups, malware scans and other essentials. They are also ready to take care of all sorts of emergency issues that may happen anytime. Of course, the services are paid, but they offer different pricing tags that are suited to different needs and budget. 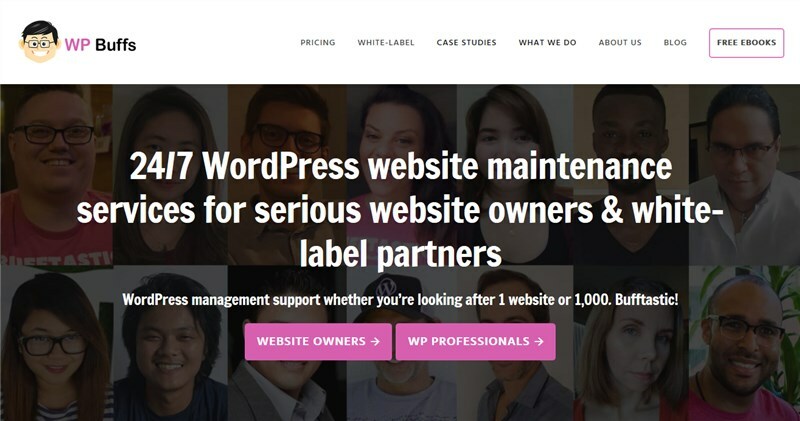 In addition to all sorts of technical services, you can dive deeper into different WordPress tools and processes by reading insightful blog articles and case studies on the WP Buffs website. This is an old WordPress guard and it’s unlikely you haven’t stumbled upon it at least once before. 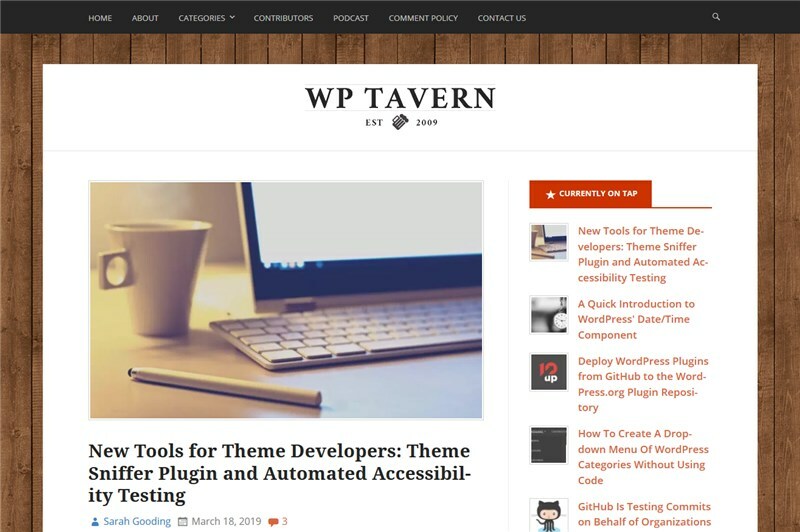 The website is one of the best hubs for WordPress beginners featuring the full breadth of how-to articles, plugin and theme collections, and hundreds of narrow-niche tutorials. There are also several blow-by-blow guides of how to start and move things forward with your WordPress website. These guys try to support their articles with relative video guides which makes things even easier to understand and follow. Oh, and don’t forget to pay attention to the “Deals” category, you can always find up-to-date WordPress deals there to save you some money when buying digital products. You should definitely bookmark this website and consult it first should you have any WordPress-related questions. This is another great resource to help you get started with WordPress. They offer a collection of detailed WordPress guides focused on starting different types of websites (e.g. a food blog, a fashion blog, etc.) and more specific guides related to WordPress hosting, advertising (including affiliates), security and other common website building and promoting tactics. We think it’s a great place to find answers to some specific questions, choose a plugin / theme, or read a specific tutorial written without much tech lingo. 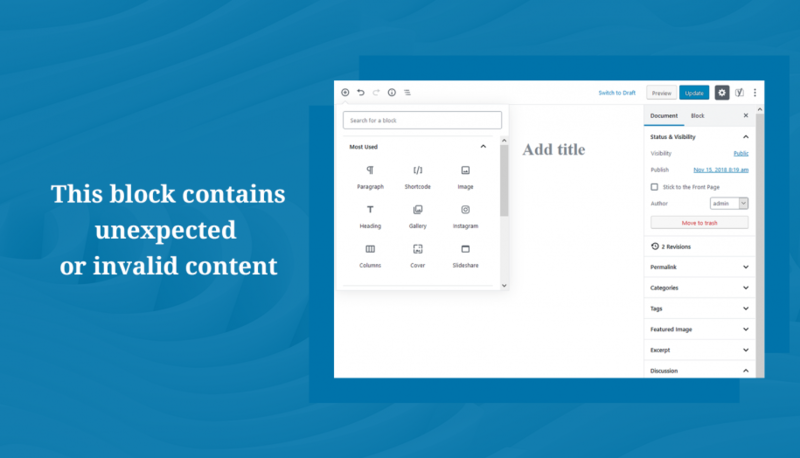 If you are going to use WordPress primarily as a blogging platform, FirstSiteGuide also helps you learn the basics of content creation and publishing with WordPress, content marketing strategies, email marketing and the like. Don’t want to go through all this WordPress stuff yourself? Leave it to experts from Codable – a company of leading WordPress developers. They can do any scope of work and deliver a bespoke website according to your instructions: these guys do everything from a full-featured ecommerce website to a custom plugin or theme development. So if you need something really complex and have a budget to spend, Codable will be of good help (the value they bring usually justifies the price). WordPress is the biggest content management system in the world and it’s only natural that it’s always evolving. Take, for example, one of the most significant updates ever which occured in 2019: the replacement of the core editor with the block-based Gutenberg editor was a turning point for the entire community. 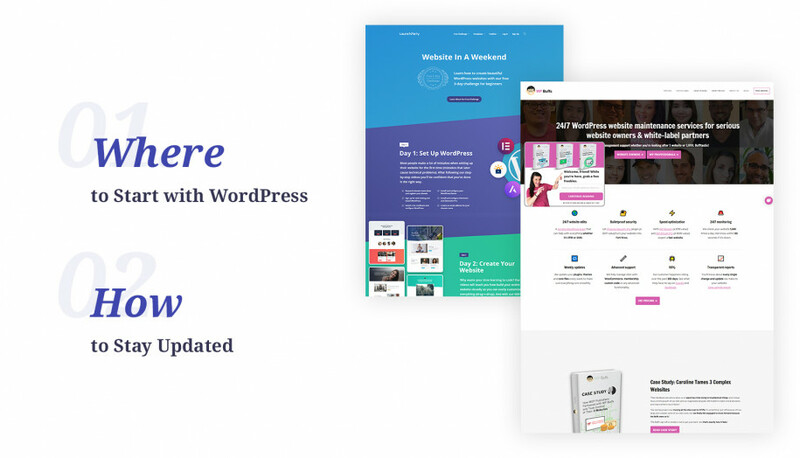 So if you want to keep in the loop on the major WordPress updates, dive into the behind-the-scenes WordPress life and explore more resources and tools on a regular basis, feel free to subscribe to the following resources. This is an awesome free newsletter of WordPress news and categorized fresh articles from Cozmoslabs guys. This roundup will save you a lot of time on research and surfing the blogs for the most important recent news since it’s a manually curated list of articles, podcasts and videos. We are sure WordPress geeks, professional businesses and avid WordPress enthusiasts never miss a wpMail.me issue! 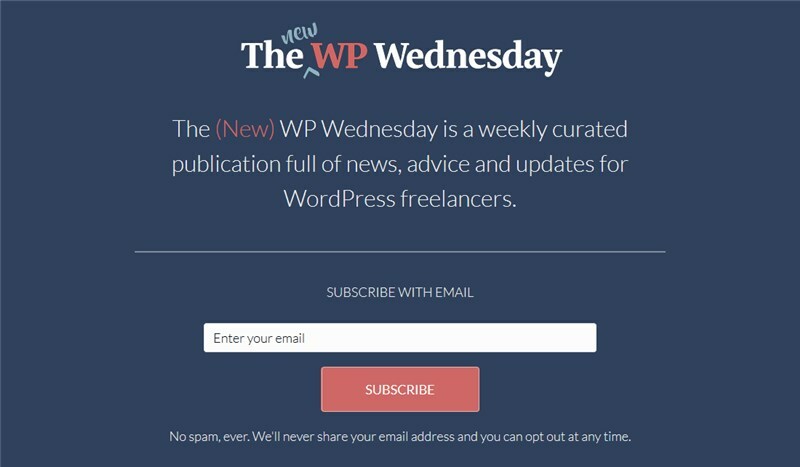 A bunch of great links in every issue is delivered to your inbox every week with the MasterWP newsletter. A lot of research and preparation go into creation of each newsletter, so you can rely on it when it comes to WordPress news and guides. Before you subscribe, you can preview how their newsletter looks and read more about Alex and Ben, who curate the list of one of the best WordPress newsletters. 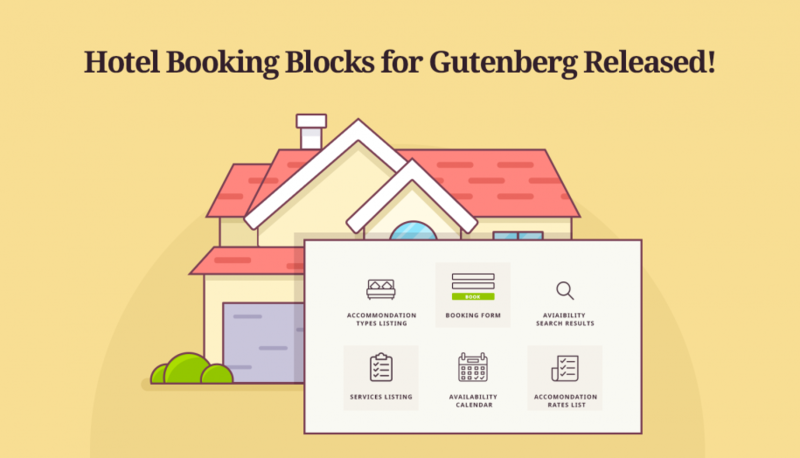 Many a reader start turning to Gutenberg-related WordPress resources for an obvious reason: Gutenberg is the newest present and future of WordPress editing experiences. 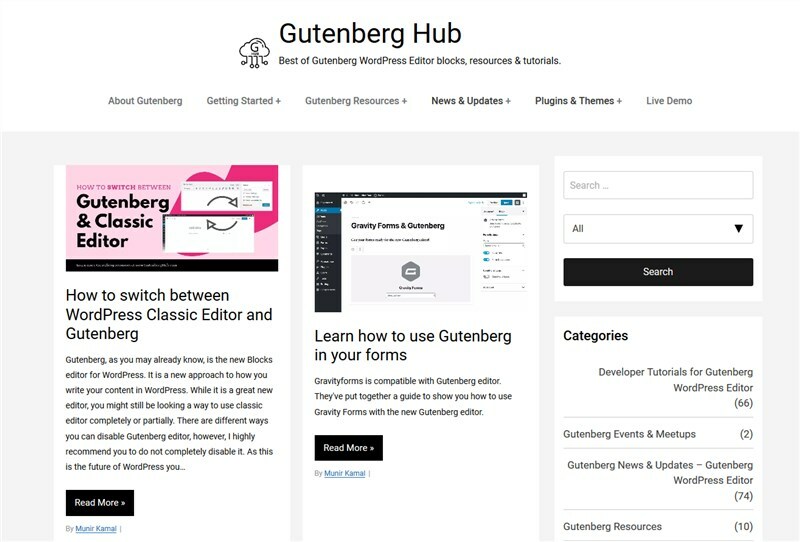 Gutenberg Hub is a great place to keep abreast with major Gutenberg updates, Gutenberg tips and tricks, and some news from businesses. There is no newsletter, so you need to add the website to bookmarks and check it out manually. It’s a nice content aggregation website that delivers articles connected to WordPress. The website automatically brings together all fresh tips, announcements, guides, news from top popular WordPress websites every day. 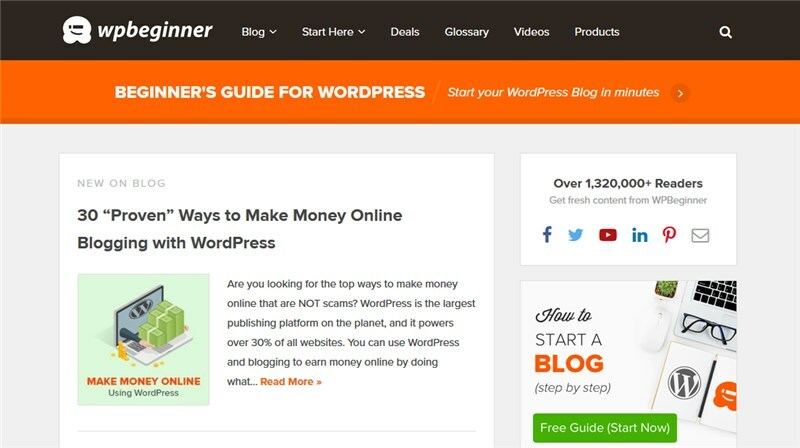 This is another great newsletter for WordPress users and freelancers run by WordPress business consultants. They weekly curate a roundup of the most significant WordPress news, tools and learning materials. This is the most popular WordPress news standby that is completely focused on delivering WordPress news and raising important discussions. You can fully rely on it if you don’t want to miss out any news and announcements. For more tools, check out our collection of 50+ noteworthy WordPress blogs. We tried to keep this list quite short and to-the-point in an effort to not bewilder you even more! Got any question? Don’t hesitate to leave a comment. Just came across your awesome article! We noticed that WP Buffs was mentioned, could you possibly include the link to our website at wpbuffs.com? I would be happy to share it across our social channels and to our 6K Subscribers if so!